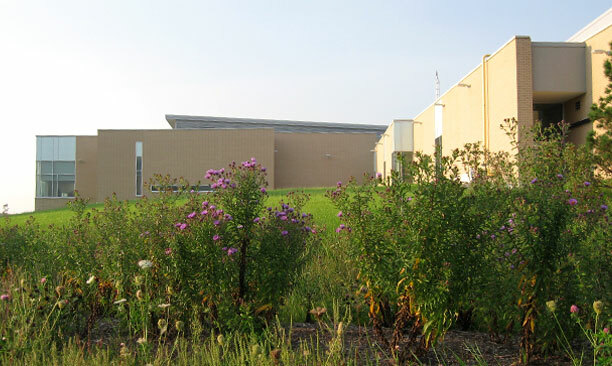 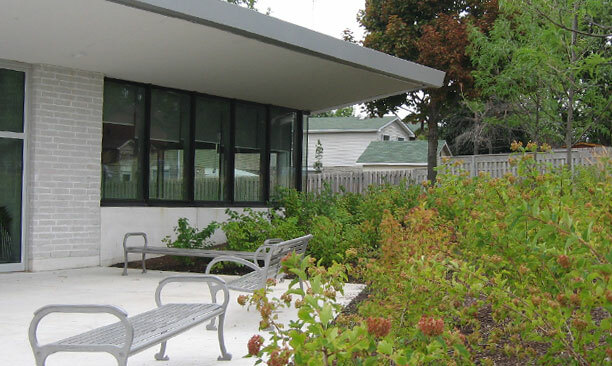 Community Centres - PMA Landscape Architects Ltd.
PMA has been developing the site designs for various recreation and community centres for the past ten years. 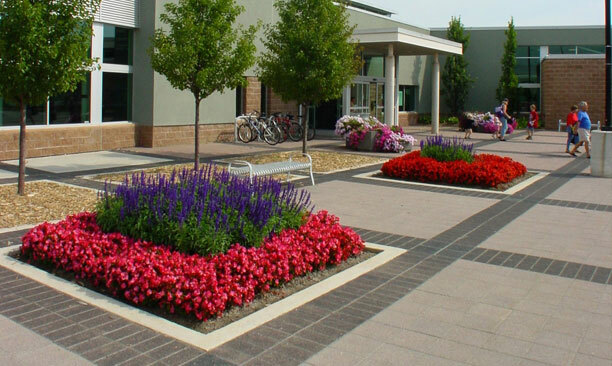 PMA’s approach is to design entry areas as civic landscapes, with a cohesive treatment to the turnaround, driveway and forecourt areas. 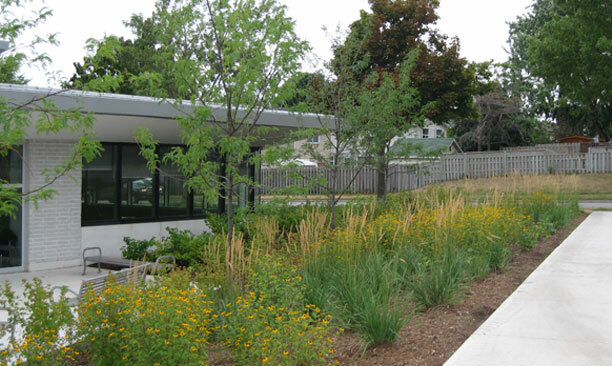 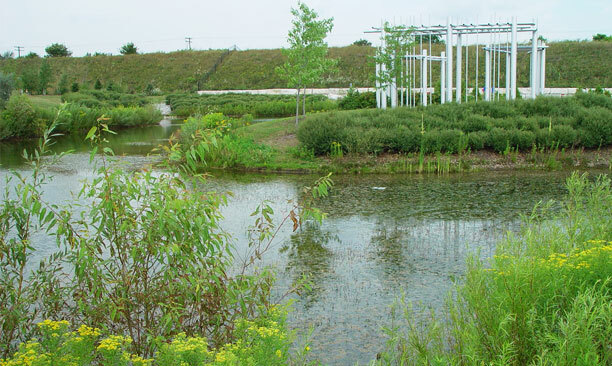 In addition, a safe and best-practices approach to treating stormwater in the active recreation areas is used. 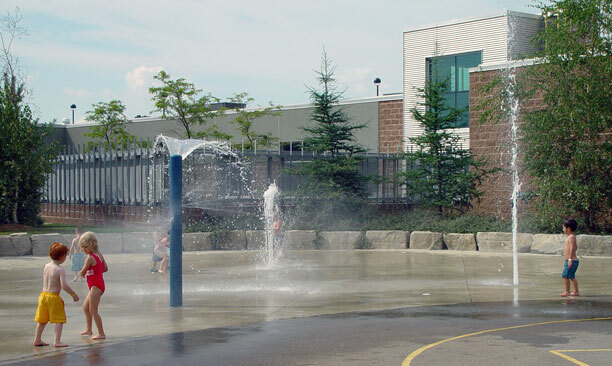 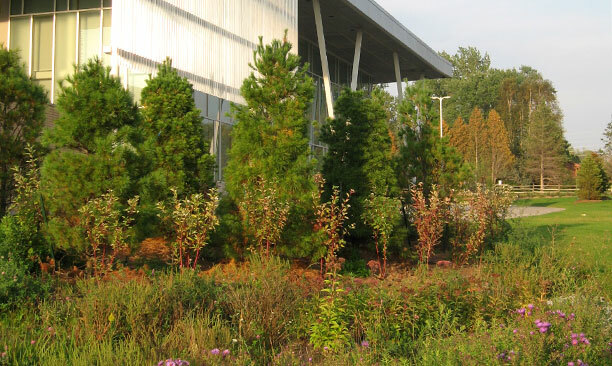 This may include the use of naturalized planting, stormwater retention ponds, and bio-swales around sports fields, waterplay and playground areas, or trail systems.